I Am Glad You Are Here. Thank You for Your Interest! 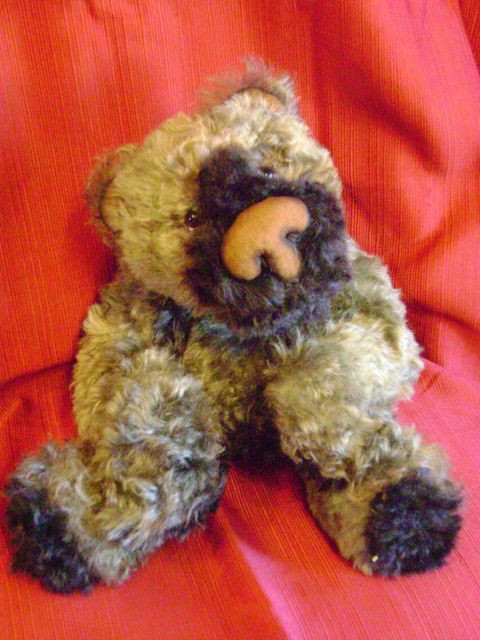 Please feel free to browse the pages of original artist teddy bears. I hope that you find one that speaks to your heart. 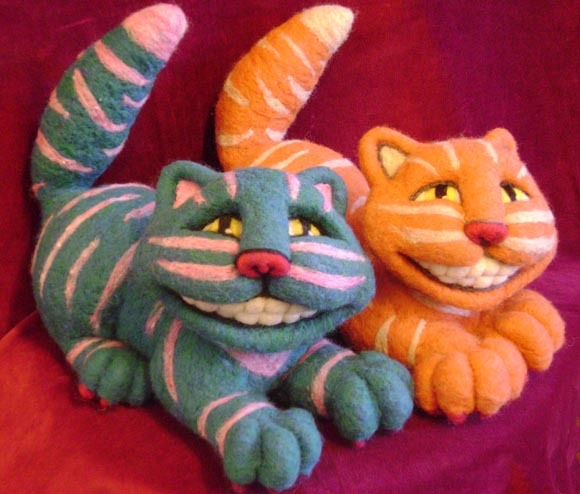 Each one is an originally designed piece of soft sculpture (huggable) art. 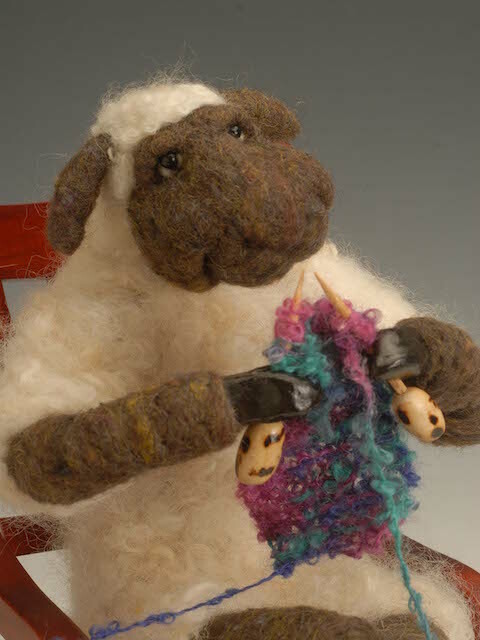 In the needle felting sections you will find some of my original artwork and sculptures, as well as information on needle felting classes, instructional DVDs,supplies, and helpful tips to make your needle felting experience as fun and creative as possible. 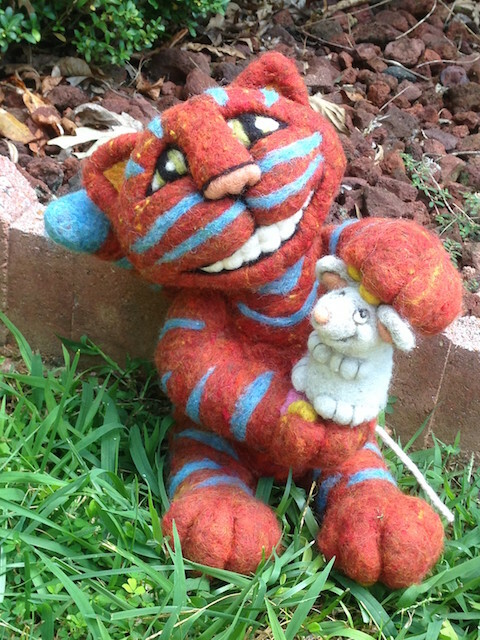 I am hoping that you enjoy the world of soft sculpture art as much as I do. Please feel free to explore these pages … and I hope you will feel inspired. 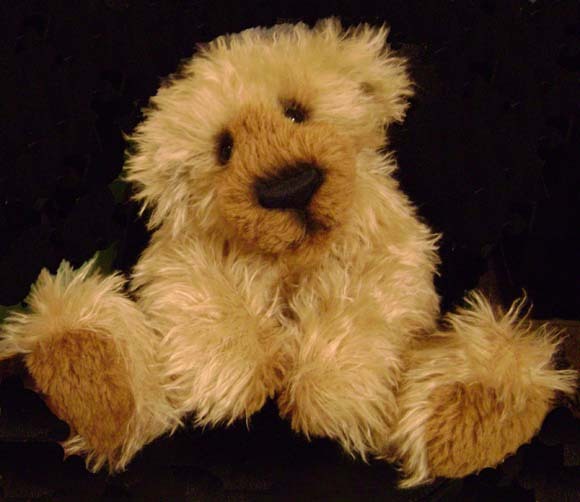 Who knows, perhaps you will find a new teddy bear to hug or add to your collection, a piece of needle felted art to admire and give a place in your collection, or encourage you to take a class with me in one of these art forms. 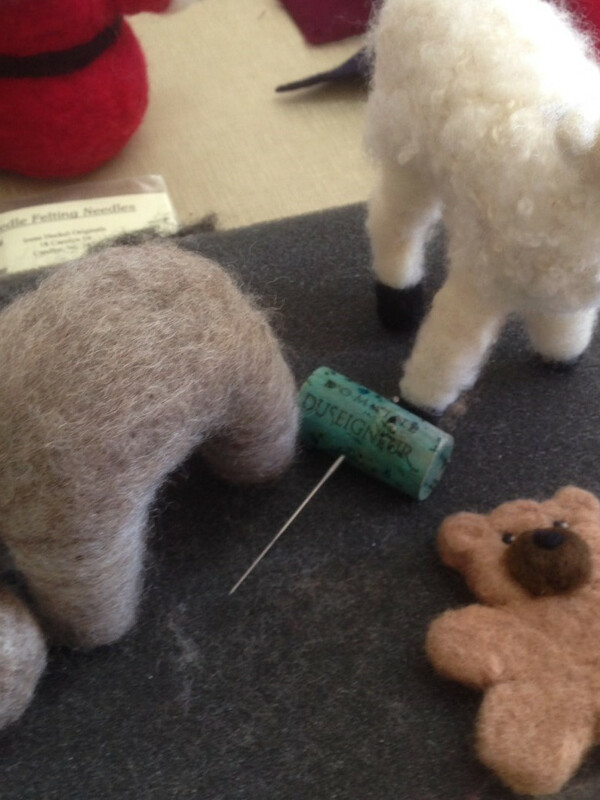 Whether you are new to Irene Heckel Originals or an old friend … I hope that you too become a part of my world.